1) Anupam Shrivastava appointed as BSNL CMD: Anupam Shrivastava has been appointed the chairman and managing director (CMD) of state-run BSNL from January 15, a company statement said. “Government is focusing on connecting unconnected people with telecom services including high-speed broadband. As BSNL CMD, it will be my top propriety to work with government in connecting people at affordable cost, expeditiously and at turning around BSNL into a profitable venture,” Mr. Shrivastava said after assuming the office. 2) Haryana government announced Baba Ramdev as its brand ambassador: BJP government in Haryana which has ambitious plans to promote yoga and ayurveda in a big way has appointed yoga guru Ramdev its brand ambassador. Expressing happiness at being appointed Haryana's brand ambassador, Ramdev said considering the state government's vision, the day was not far off when it would become India's first yogic state. 3) World's newest airliner Airbus A350 began first commercial flight: World's newest jetliner, the Airbus A350, took to the skies on 15 January 2015 carrying its first paying passengers from the Gulf Arab nation of Qatar. The Qatar Airways flight departed the Qatari capital of Doha in the morning and landed around 12:30 p.m. local time in Frankfurt, Germany. It marks the debut of the relatively lightweight, twin-aisle, long-range plane, which promises to connect smaller cities with major aviation hubs nonstop at a cheaper cost for airlines. 4) Brett Lee retired from all formats of cricket: Brett Lee has decided to bid adeau from all the formats of game, ending a 20-year long career. The 38-year-old, who announced his retirement on 15 January 2015 at the Sydney Cricket Ground, called time on his international career in July 2012, but continued playing T20s in both the Indian Premier League and the BBL. 5) RBI cuts repo rates by 25 basis points: Encouraged by softening inflation, the RBI on 15 January 2015 decided to cut the benchmark interest rate by 0.25 per cent to 7.75 per cent with a view to boost growth. The decision to reduce repo rate comes a fortnight ahead of the scheduled date of monetary policy announcement on February 3. The RBI has been keeping the benchmark interest rate at elevated level at 8 per cent since January 2014. The RBI, however, has decided to keep the cash reserve ratio (CRR), the portion of deposits which the banks are required to have in cash with the central bank, unchanged at 4.0 per cent. Following reduction in the repo rate, the reverse repo rate has been adjusted to 6.75 per cent and the marginal standing facility (MSF) rate and Bank Rate to 8.75 per cent. 6) Reserve Bank of India permitted banks to act as insurance brokers: Seeking to increase insurance penetration in the country, the Reserve Bank on 15 January 2015 allowed banks to act as brokers for insurers, set up their own subsidiaries and also undertake referral services for multiple companies. The banks have also been allowed to set up subsidiaries and joint venture companies for undertaking insurance business with risk participation, it said. They can also act as corporate agents without seeking prior approval from the RBI. However, they will have to comply with IRDA guidelines. The new guidelines allow banks to act as brokers permitting them to sell insurance policies of different insurance companies. 7) Mizoram lifted 17-year-old liquor ban: Mizoram on 15 Jan 2015 lifted the 17-year-old ban on consumption of liquor in the state nevertheless with strict punishment for drunken driving and brawls in public places. The state government enacted Mizoram Liquor Prohibition and Control Act (MLPC), 2014 coming into force replacing the stringent Mizoram Liquor Total Prohibition Act of 1995, Commissioner of Excise and Narcotics L Hmunsanga said. The new legislation legalizes consumption of liquor for the first time since last 17 years in the state. 8) Microsoft suspended support for Windows-7: Microsoft on 15 January 2015 suspended "mainstream support" of its popular Windows 7, meaning neither new features nor free help will be given to Windows 7 users. The company will continue to patch security vulnerabilities until 2020. 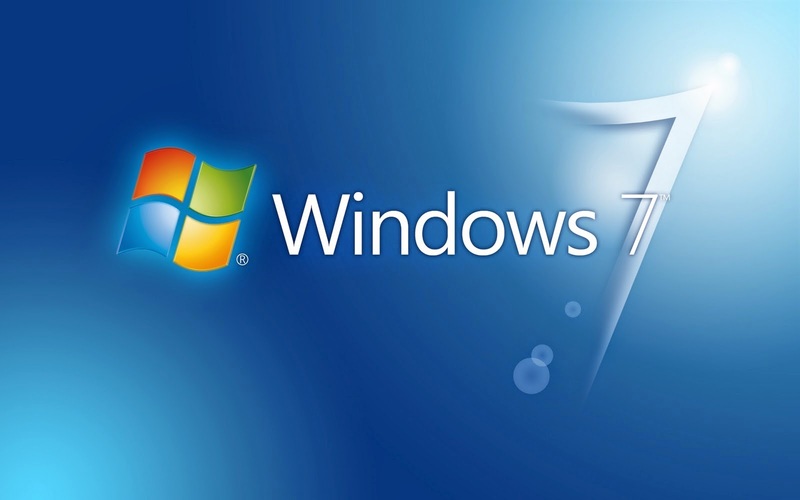 The general availability of Windows 7 was made on 22 October 2009. It was intended to address criticisms faced by its predecessor, Windows Vista. 9) Army Day observed on 15 January: The 67th Army Day was observed on 15 January 2015. The day was celebrated in recognition of the appointment of General K M Cariappa as the first Commander-in-Chief of independent India. He succeeded British Army General Roy Butcher on this day in 1948.